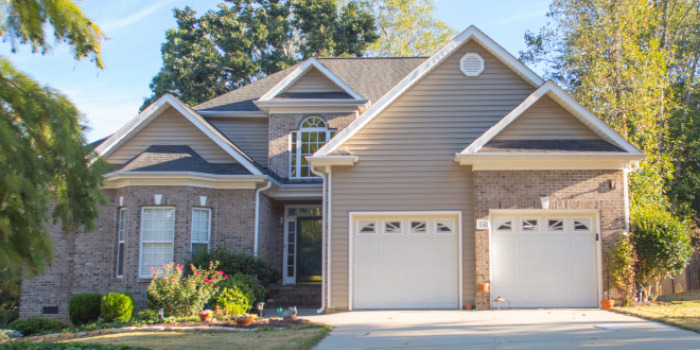 The heavily forested Highland Creek community is a hidden gem along the bustling Woodruff Road in between Greenville and Simpsonville in upstate South Carolina. Given its location, one would never suspect this natural haven, bursting with native flora and fauna. Beautiful properties and traditional homes give a comfortable vibe that makes residents feel right at home. Just slightly over 100 families call Highland Creek home and due to generous lot portions, it never feels crowded here. Homes are vinyl and brick sided and range from 1,600 sq. ft. to nearly 4,000. Development of the community began in the mid-nineties and spanned the course of nine years. Throughout time, people from all walks of life have lived in Highland Creek, with reasonable prices in the $200,000-$300,000 range. 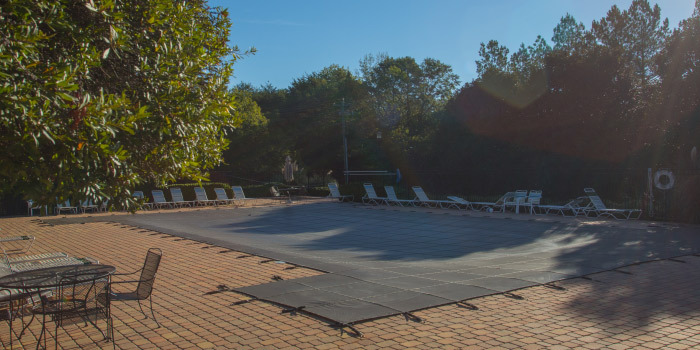 In the hot summertime, residents can cool off in a large communal pool, as well as a kiddie pool for the small ones. With a large, wooded area bordering the neighborhood, there are many walking areas open for exploration. An active homeowners association keeps neighbors inter-connected through regular events and activities. There is a strong sense of community within Highland Creek, where everyone knows each others' names and can rely on each other when needed. Being right off of Woodruff Road means that those who live in Highland Creek are never far away from the things they need and want to do. There are grocery stores, parks, malls, coffee shops, restaurants and so much more just a couple of minutes' drive from the neighborhood. Local schools are top-notch performers within the state. 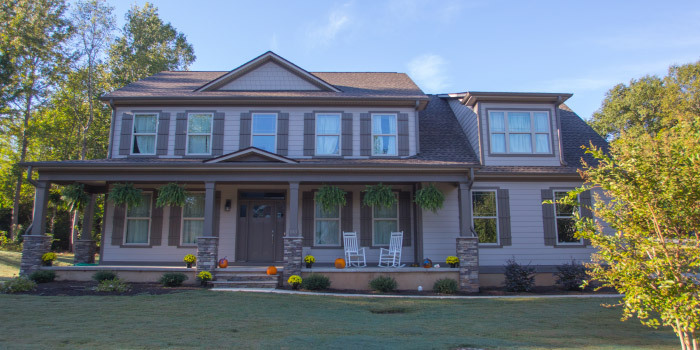 If homeowners seek more options in recreation and business, they can hop on one of the major roads that lead to Greenville and quickly reach their destination. 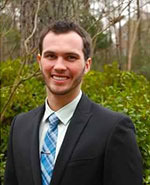 This is a very nice community that should be on your list if you're looking for your dream home. 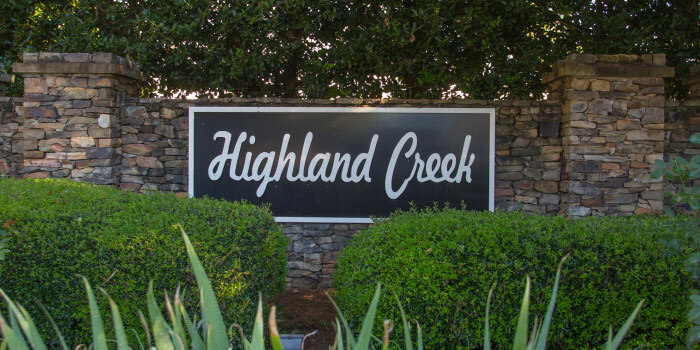 Call us for more information on the homes in Highland Creek.